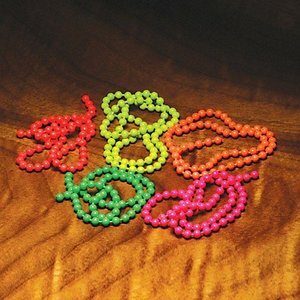 Bead Chain Eyes are very popular for streamers and saltwater flies. 18 inches of beads per package. 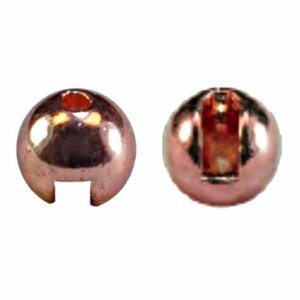 These beads will not tarnish. 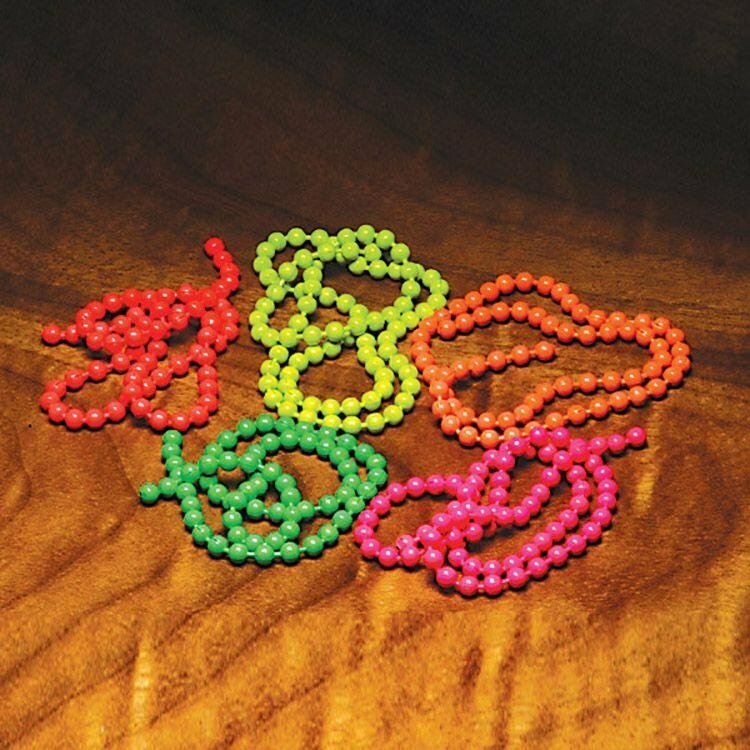 Hot Beads- Fl. 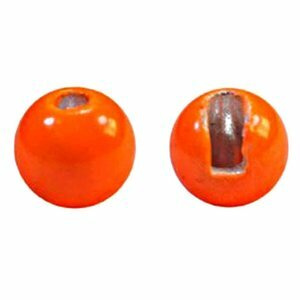 Orange, These bright beads have durable baked-on finishes. 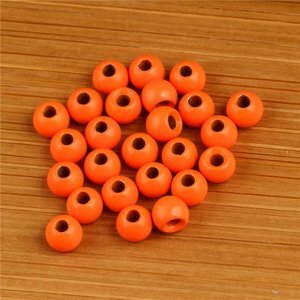 Slotted Tungsten Beads, Slotted tungsten beads that slide around the bend of any hook, and they are heavier than countersunk.